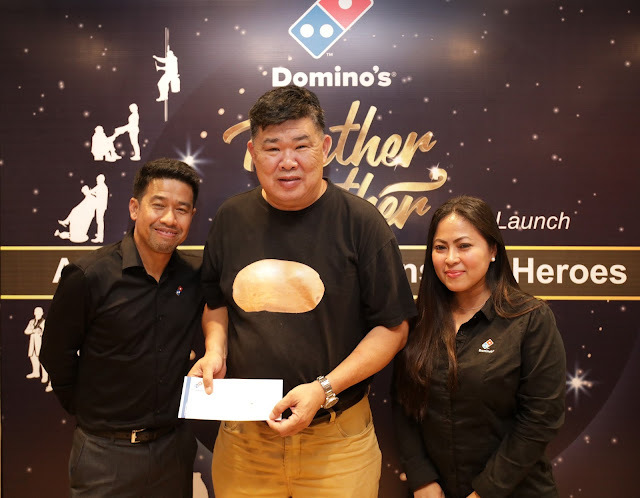 Domino’s Launches Together-gether Fund In Honour of Unsung Heroes | As we welcome the special month of Ramadan, Domino’s once again celebrates good deeds and kind souls with the introduction of its latest initiative, the Together-gether Fund. 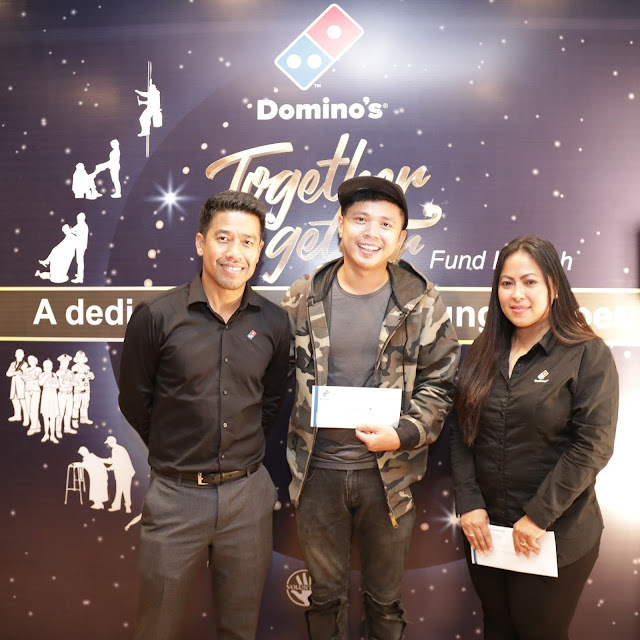 Committed by its stand to give back to those who has contributed and sacrificed for the benefit of others and in line with its promise in enriching the lives of those around them, the Fund was launched recently as a dedication to the Unsung Heroes. From left, Mr. Lex Low,Mr. Palanikumar, Mr. Ahmad Faizal, Mr. Shamsul Amree, Ms. Linda Hassan, Mr. Mahadir, Mr. Kuan Chee Heng and Nurses & Doctor from Hospital UMRA. At the launch of the Together-gether Fund, individuals in society who have helped the community through their own personal efforts as well as groups of special individuals who truly place their duties and responsibilities before themselves, were invited for a sumptuous dinner and were presented with a token of appreciation from Domino’s Pizza. 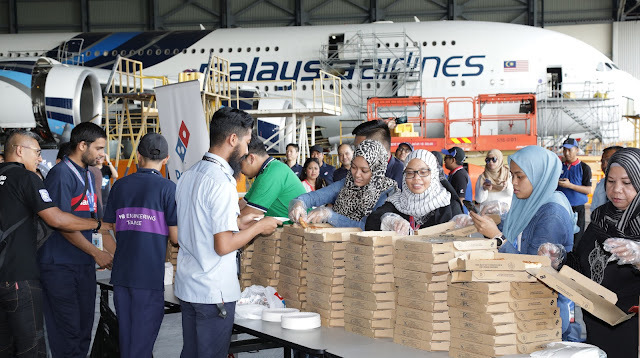 Among the Unsung Heroes who were acknowledged include Doctors and Nurses of Hospital UMRA, Firemen from Kota Anggerik Fire Station, Mr.Lex Low, the kind barber, Mr. Palani Kumar and his group of volunteers, Mr. Kuan Chee Heng, the founder of Community Policing Malaysia as well as Encik Ahmad Faizal, the inspiration behind the Unsung Heroes initiative. 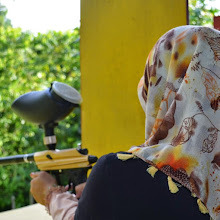 Caretakers and children of Rumah Titian Kasih and Rumah Amal Kasih Bestari were also invited as part of the launch. 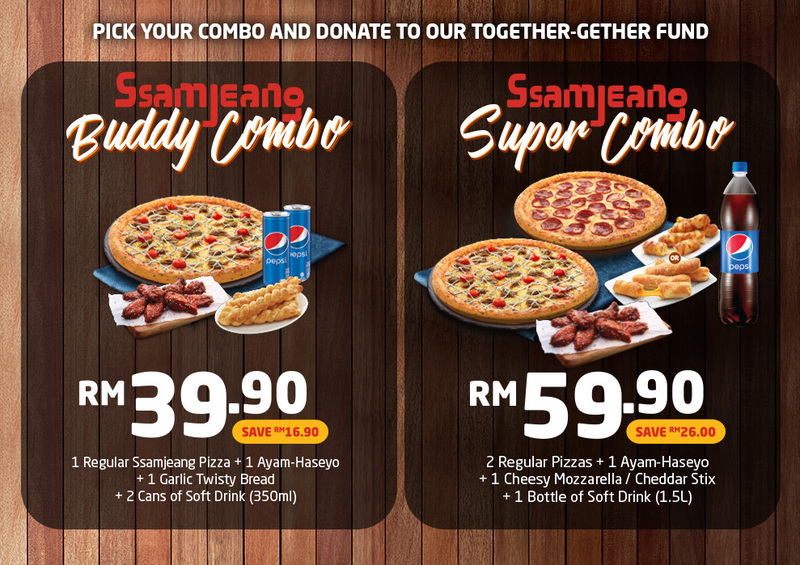 Aimed at providing great deals for customers to share delicious meals with friends and family, customers can enjoy the Super Tuesday deal every Tuesday. Personal pizzas priced as low as RM3.90 for self-collect online orders and RM4.90 for over- the counter orders. 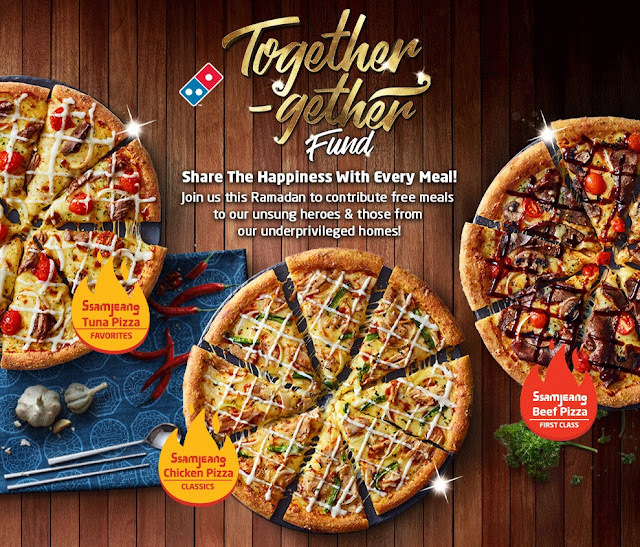 Available in all pizza flavours (classic and first-class surcharges apply) and Banana Kaya 6”. We can call Domino’s at 1-300-888-333 or log on to its website at www.dominos.com.my to place their orders. 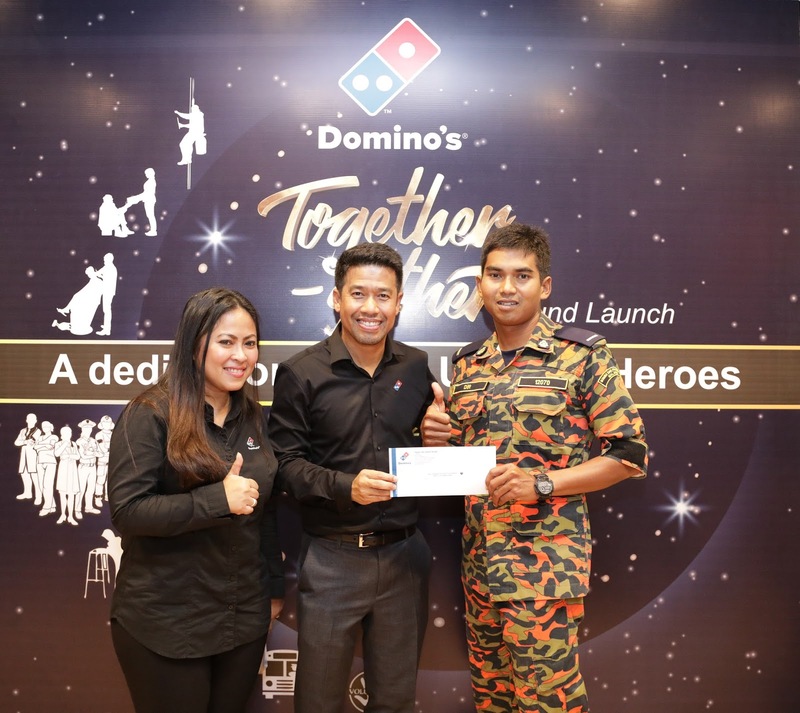 For latest updates, please visit Domino’s Pizza Malaysia’s Facebook at https://www.facebook.com/DominosMY/ or Instagram at https://www.instagram.com/dominosmy/. 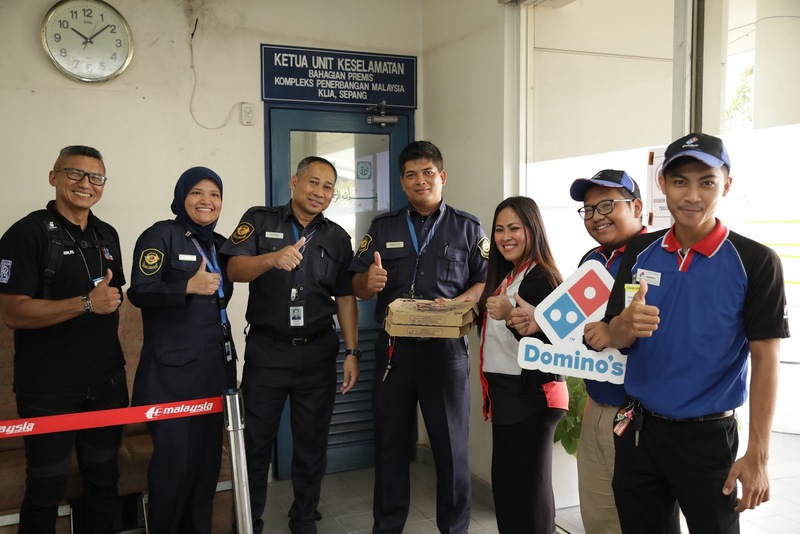 Domino pizza sememangnya pilihan saya..